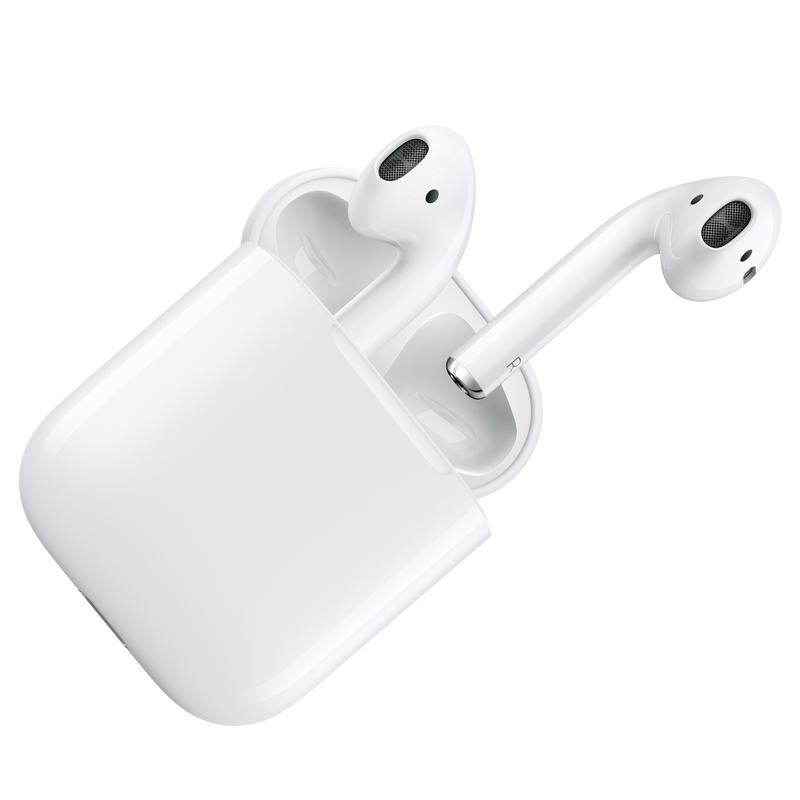 All the groundbreaking things AirPods can do are driven by the custom-designed Apple W1 chip. It produces extremely efficient wireless for a better connection and improved sound. And the W1 chip manages battery life so well, you can listen for 5 hours on a single charge.3 It's performance that's unheard of in a device this small. of battery life with charging case Up to 5hr. of battery life on one charge 15min.